Provides students, grads and job seekers the opportunity to attend workshops, panel discussions and pop-up sessions, while meeting and connecting with inspirational figures to kickstart their career. 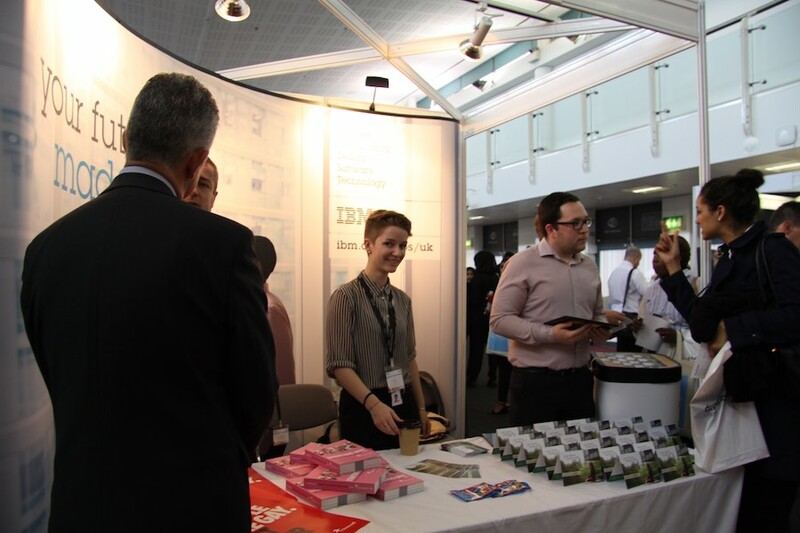 Over 10 years old, the Diversity Careers Show is a one-day careers fair which is now firmly established as the UK’s leading diversity recruitment event of its kind, showcasing employers’ dedication to a diverse workforce. Have a free 10 minute consultation with our CV experts to give your CV an overhaul and maximise your chances of getting an interview. Find out more about the CV clinics.